You'll SAVE on your April 2019 taxes! 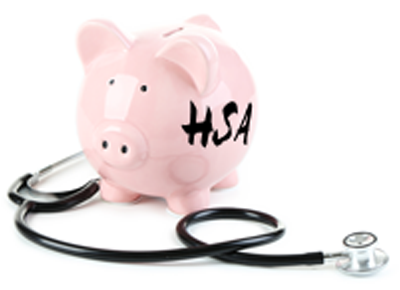 An HSA is an account designed to help you save specifically for health care costs. It is used in conjunction with a high-deductible health plan. You control what you use the funds in your HSA for. The money in your account rolls over from year to year. Your tax adviser can help you decide if an HSA is the right solution for you. Traditional IRAs- money deposited in a traditional IRA is tax deferred, with contributions possibly being tax deductible. Roth IRAs- contributions are taxed, while disbursements made in retirement are tax-free in most cases. Education IRAs- save specifically for a child or grandchild’s college education on a tax-exempt basis. NOTE: we are not tax advisors. Please consult with your tax professional to inquire as to which type of IRA is best suited for you.